The Tarsh Partnership What do I need to get an FMCG Brand Manager job? 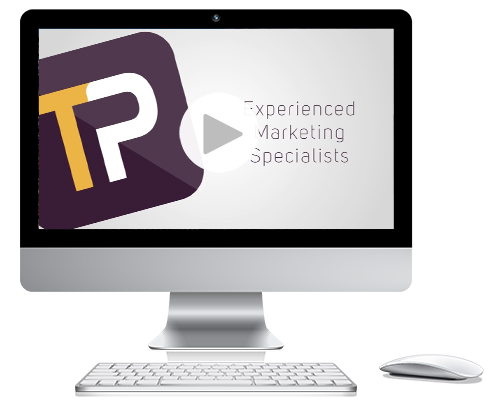 At The Tarsh Partnership, we see hundreds of candidates with excellent marketing backgrounds each year who tell us they would like to move into an FMCG Brand Manager job. 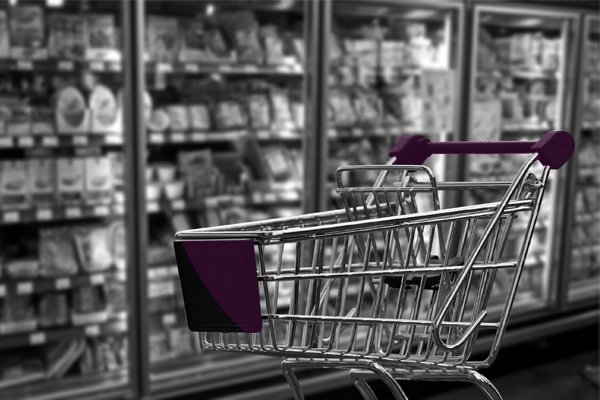 It’s easy to see why FMCG marketing is so attractive; many people like the idea of working with leading household brand names, as well as working in direct response to consumer needs and desires. It’s also a sector that is very fast paced and constantly changing, as it’s very much driven by innovation. Unfortunately, transferring into FMCG is not always straightforward and we simply can’t help everyone who wants to work in the sector find a role there. Even if you have fantastic previous experience in marketing, there are certain skills and attributes an FMCG employer will always require. If you’re looking to make the switch, this is what you’ll need to have on your CV. What does the FMCG Brand Manager role involve? FMCG brand marketing is all about dissecting the DNA of a brand, analysing consumer insights and then using that knowledge to develop compelling new concepts and propositions, that are both popular with consumers and able to be manufactured by the factory. It’s finding that balance between factory capabilities and consumer demand, eg can that production line switch from roll wrap to flow wrap, will reducing saturated fat create the same texture of product or would it be possible to move to a more ethical supply chain? Even before a product is made, the Brand Manager must consider its benefits to the consumer. The emotional benefits of a product are just as important to sales as its functional benefits, and Brand Managers spend ages pondering brand diamonds and brand pyramids to find that perfect brand “essence”. This can sound quite alien if you’ve never been exposed to this kind of marketing exercise before, so it’s vital that you’ve had previous exposure to this kind of process. Brand marketing is not product marketing – it is a never-ending stream of brief writing for R&D teams and flavour/fragrance houses. It’s also about packaging and design, working closely with repro houses and attending print runs at 3 o’clock in the morning. It’s about pouring over Nielsen, IRI and Kantar data, as well as Millward Brown image measures; brand equity studies, concept tests, in home tests, consumer immersion days, segmentation and U&A studies. It’s about ad pre-testing and NPD trackers. It’s complicated. On top of product development, Brand Managers are also responsible for managing trade sales through the multi grocery channel. They have to balance the ‘big four’ supermarkets’ demands for deep cut promotions, while fighting to build brand equity. The challenge is to encourage repeat purchases when not on deal and to ensure volume targets are met. And if a price increase is required, how can you, as the marketer, justify this to the consumer? Brand Managers also handle creative and media briefings where experience of media laydowns and TVRs are key, as is knowing how to constructively feed back on TV or press creative. Finally, a Brand Manager needs P&L experience that extends beyond simply managing the marketing budget. It’s about understanding revenue, cost of goods, gross contribution, profit and EBITDA. It’s not scary, but it’s something that even junior FMCGers will be exposed to. Whilst it isn’t impossible to make the move into FMCG brand marketing, it can be challenging to make sure you can gain all the experience you need. Our advice is to contact a recruitment specialist like the Tarsh Partnership, who will be able to give you unbiased guidance and steer you in the right direction. If do have the right skillset to transfer, we’ll help you present yourself in the best possible light to potential employers, and if it looks unlikely you’ll be able to make the switch, we’ll help you find the right career path. Brand health tracking, KPI tracking, Nielsen/IRI (reporting on value/volume sales, distribution, ROS etc), ex-factory sales analysis at SKU level, forecasting experience. NPD project management – writing technical briefs, working closely with technical teams & manufacturing, building the commercial plan for launch, executing with trade marketing & category management personnel. Concept screening. P&L experience, typically having owned the P&L for a piece of NPD which could be a flavour refresh, recipe change or something bigger. Responsibility for/some exposure to ad hoc market research. Key member of/some exposure to a strategic steering group on any brand proposition work. Ownership for ATL communication or some exposure to (if only sitting in on creative meetings). Ownership/experience of the design & originations process, where you have managed the design agency, presenting designs for senior management sign off, attended print runs. Management of consumer promotions, on pack offers, online & PR. If you think you’ve got what it takes to move into FMCG, get in touch with the Tarsh Partnership on 020 7849 6875 or mail@tarshpartnership.co.uk and find out how we can help your career take off. What a great article. Keep posting such useful information.